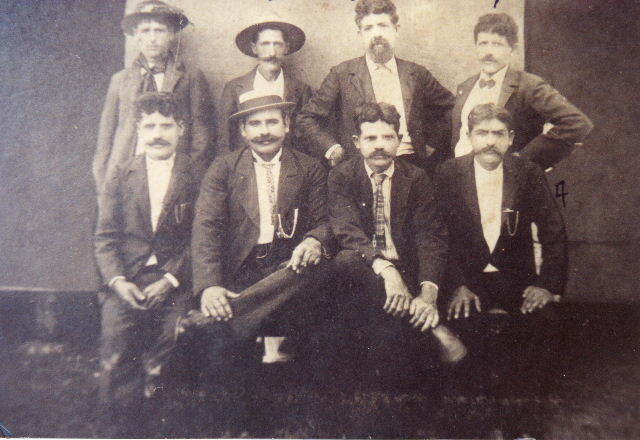 Why did I choose my great grandfather, Theodoro Pacheco, for the Kindred Spirit Ancestor challenge? Theodoro had a secret. Through research that I fleshed it out. He became more than a name and dates. His secret is why he is my kindred spirit ancestor. Right after he was born the Hawaiian sugar plantation boom began. 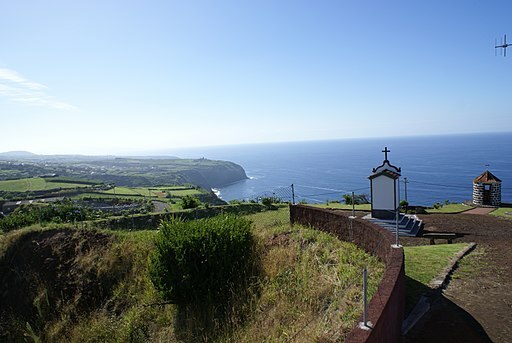 Agents were recruiting heavily on Sao Miguel Island for contract laborers, both male and female. I’m not sure if his mother or his oldest brother signed a contract. Manoel would have been the head of the family as their father had passed away. Whatever the case, Anna Jacinta, packed up the family in June of 1882, they boarded the SS Hansa, and headed for the shores of Hawaii with hundreds of other contract laborers. I wrote about their journey and why it was delayed in Portugal. Theodoro’s family ended up on the Kilauea Sugar Plantation on Kauai. This is where he spent the rest of his childhood. This is where he met his future wife, Maria d’Espirito Santo de Braga. They were married on the 22 of December in 1895 at St. Sylvester’s Church. Three days before Christmas. They made their home in plantation housing. Theodoro continued to work as a field laborer for the plantation. They had four children in Kilauea: Jose, in 1896, Maria, followed in 1898, Willie in 1899, and Theodoro Jr. in 1901. Sadly, baby, Serafina, born in April of 1902 died after only 15 minutes. This is where the story goes off the tracks. As my grandma told the tale, when her in-laws arrived in Oakland, Theodoro thought there were too many people with the last name Pacheco. He decided that they would have a different surname…Smith! Oh, how we laughed. What an ignorant foreigner! He was so stupid he picked the most common name in America! My grandmother retold this story countless times and laughed and laughed at poor, hapless Theodoro. But, Theodoro had the last laugh. You may know that there was a leper colony in Hawaii on the island of Molokai. Leprosy was first diagnosed on Hawaii around 1860. It was misunderstood and feared. Officials were terrified of an epidemic so they deported anyone who had the disease. No family, no friends–you–all alone…on an isolated island. 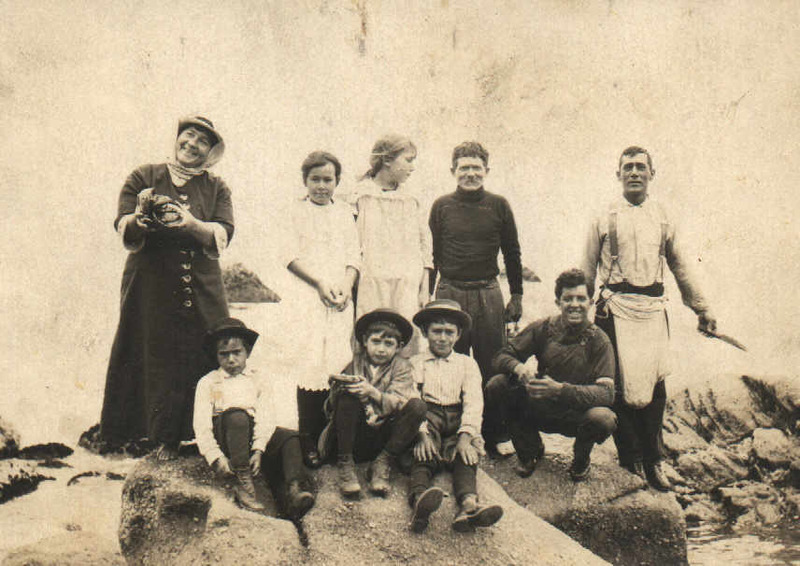 Compassion came with Father Damien who worked tireless to help the people of Molokai. I began to wonder about that name change. Smith…uncommon…really? Sounded more like a name you’d choose if you wanted to blend in. I heard whispers about relatives that escaped their homeland, but there was no consensus as to the reason why. It was a widow who “outlived” all five of her husbands and fled the Azores. It was someone who was ill and fled Hawaii. Was it true or just another family myth? Conditions on sugar plantations were harsh and sanitation was poor. Epidemics came with the influx of people. 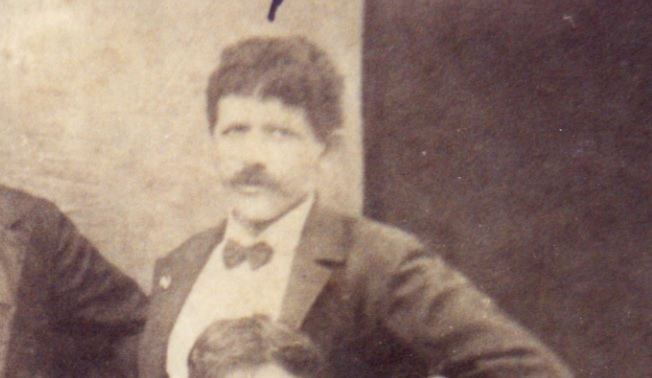 In 1906, Theodoro’s brother, Joao, died of tuberculosis. Learning about the forced deportations to Molokai, I began to wonder if Theodoro died of leprosy. I needed documented proof though. I got the answer from Theodoro’s death certificate. Theodoro spent his last days at the San Leandro Infirmary where patients with leprosy were treated in the San Francisco Bay Area at the turn of the century. Now, I can piece together what happened after Seraphina died. They were getting over the loss of their baby when Maria became pregnant again. Can you imagine how happy they were? Then, Theodoro notice a sore that wouldn’t heal. Leprosy is spread mostly through contact with contaminated water. It takes roughly 3 years for symptoms to appear. He wouldn’t even know how he was exposed. They had seen others come down with the disease. They knew he had leprosy. The family sat at their wooden kitchen table talking in whispers. What would they do? What if the someone found out? At any moment the authorities could burst in and their father, brother, husband would be ripped away from them. They could hide him in the wild areas near the plantation like others had done. Instead, they decided to have Theodore, his pregnant wife, and his four children smuggled to California. In the early days of the plantation era, Hawaii didn’t have its own currency. The laborers were paid in gold. These people were thrifty. If they didn’t gamble, drink it away, or run into trouble with the plantation manager, they saved their money. The gold Theodoro and Maria had saved was used to bribe a ship’s captain. It’s believed his brother-in-law, Joao Jacinto da Camara, aka John Cosma, and his brother, Manoel, were instrumental in the arrangements. The whole family was smuggled on board a ship. From that moment on they were the Smith family. Can you imagine it? Maria was very pregnant at the time, most likely about to deliver. I’ve found no proof, but my grandma swore her first husband and my grandfather, Joao, was born in San Francisco Bay. The rest of the story is easy to tell. They moved into a house on E. 25th street in Oakland that they shared with Theodoro’s brother and other relatives. Theodoro did odd jobs when he could. But, he was not able to hold a regular job. 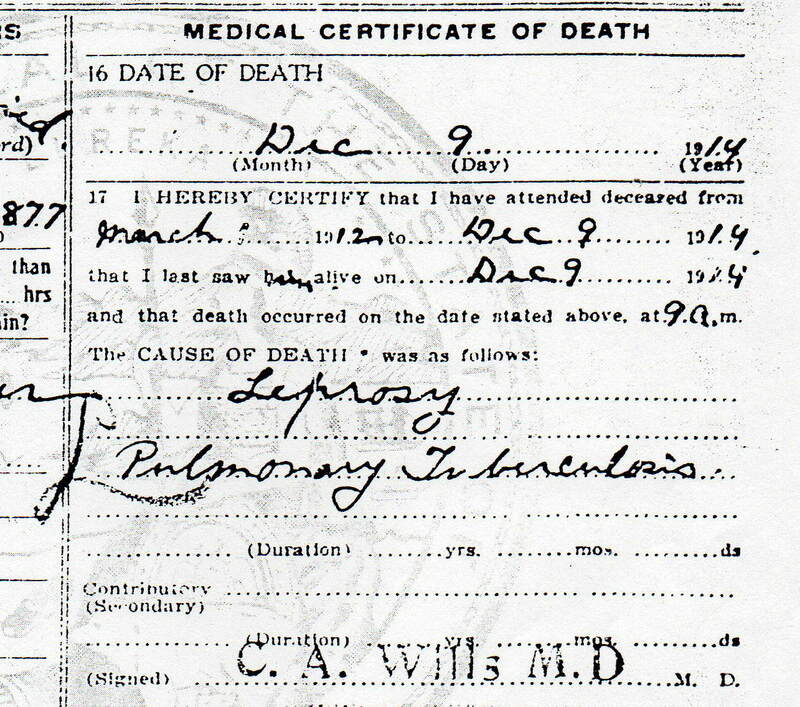 In 1913, their son, Willie, died of influenza. Theodoro’s condition worsened after that and he was hospitalized. He died just a couple of months after his son. You ever notice when doing interviews, the more distant the relative the more willing they are to tell tales? It was through distant relatives that I learned of Theodoro’s secret. People knew. Lots of people knew. This brings me to a question. If so many people knew, why did Theodoro, Maria, and their children take this secret to their graves? My mom, her brother, and her two cousins were never told. My great grandparents were not citizens of the Kingdom of Hawaii or the Territory of Hawaii. They arrived in California as illegal immigrants carrying a disease that made them undesirables. Was it possible that my great grandfather would have been quarantined and deported back to Molokai? 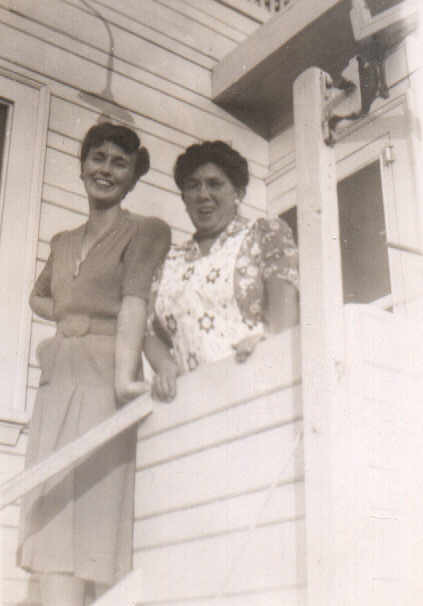 Is it possible that my great grandmother who was not a citizen would have been deported back to the Azores? I don’t know the answers to these questions. It may be that the stigma attached to the disease prevented them from mentioning it. When I told my grandma about the stories, she flipped her lid. How dare someone say he had leprosy! They were liars, all of them! That was some 80 years after Theodoro died. What must it have been like in the early 1900s? Gail Tsukiyama wrote a novel about the inhabitants of a leper colony called The Samurai’s Garden . Although it is not set in Hawaii, it is insightful about how society treated people suffering from this disease. I have always felt that part of what a genealogist does is give people back their stories. Theodoro is my Kindred Spirit because he is the first ancestor who became more than a name, date, and place. He was a real person with a story waiting to break free. He is the first ancestor who became real to me. I’ve given my great grandfather’s story back to him. And, he’s given me an amazing tale to tell to the next generation. Were you able to solve an ancestor’s secret through genealogy research? If so, tell us about it in the comments. I hope you enjoyed my great grandfather’s story. Please take the time to read the other kindred spirits stories by clicking on the image below. great story and sleuthing Melody! There was so much our relatives would not tell us about their difficult days and circumstances! Richard, Thank you for your kind words! They knew so many hardships. I think it only natural that part of their ability to survive meant not dwelling on things. I’m just glad that some folks knew the story so that I could pass it on. Wow. What a story. I love what you say about genealogists giving people back their stories. It’s so true. You truly sought to understand him, and your storytelling is powerful. I can see why he is your kindred spirit ancestor. What a beautiful story. Thank you so much for sharing with us! Katie, Thank you for coming up with this challenge! I really enjoyed writing up Theodoro’s story. You certainly are a great detective to dig out a secret no one wanted to tell. It’s great that you’re documenting this for yourself, family, and for us. Angela, It can be so hard to learn our ancestors stories, even more challenging when they couldn’t read or write. I feel fortunate to have recovered Theodoro’s story.